NürnbergMesse, one of the 15 largest exhibition companies in the world, will hold the 28th edition of the Broadcast India Show from October 25 to 27 at Bombay Exhibition Centre, Mumbai. 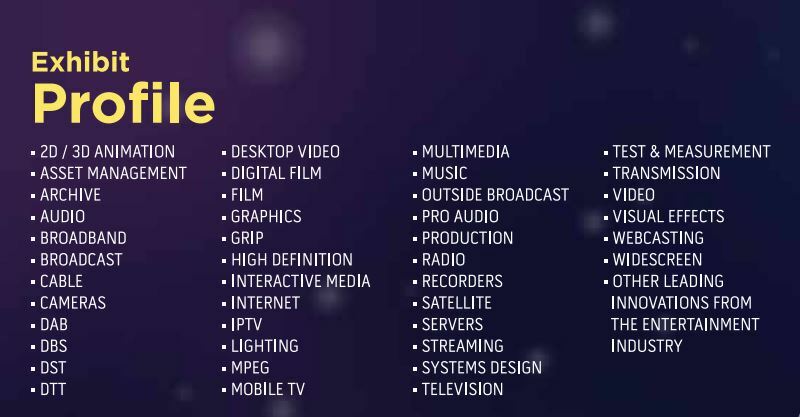 Every year for over 27 years, the Broadcast India Show has been a platform that showcases the paradigm shift in infotainment technology across the globe; allowing one to connect first-hand with the innovators and learn their trade directly from them and experience the marvels. 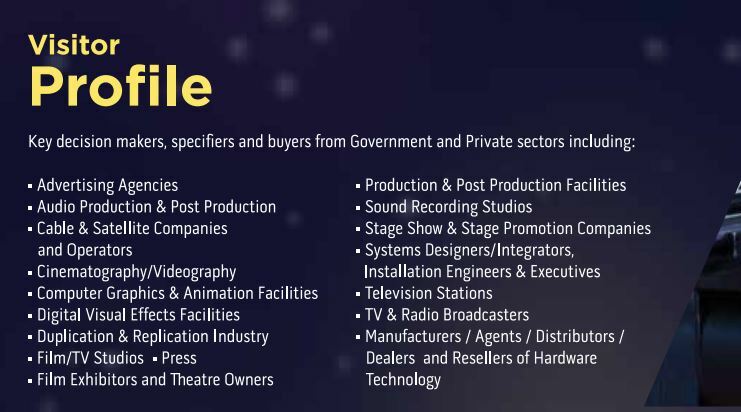 According to a report by FICCI, the Indian Media and Entertainment sector is one of the fastest growing industries in the country. The sector grew 11% to USD 20 billion in total revenue, for the financial year 2016. It is expected to touch USD 35 billion by the financial year 2021. Television broadcasting, distribution, film, print, radio, advertising and digital are some of the segments that drove growth. 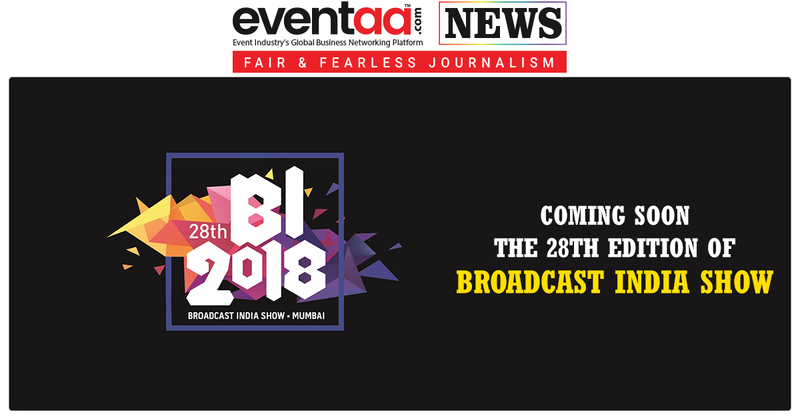 With the Broadcast India Show 2018, it’s time to make way for the next-gen broadcast technology – faster, easier, more productive and more creative ways of working with radio, audio, broadcast, film and everything else that contributes to the infotainment industry – from its content creation to its management and delivery. 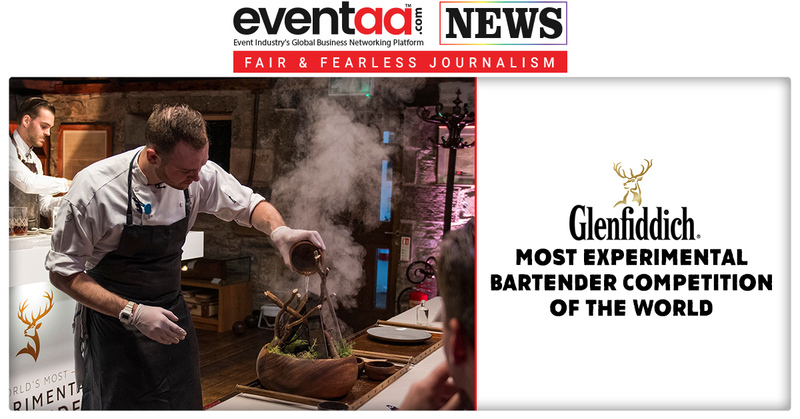 Companies and corporates, veterans and professionals, suppliers and customers, visionaries, and other stakeholders from across the world will gather to realise opportunities, establish trade connections and facilitate resource pooling on the biggest scale as is the norm every year. The conference program dives straight into the intricacies of content; inviting CEOs, Directors, Proprietors of companies along with engineers and technicians to conduct technical presentations, product promotions and in-depth discussions. The last edition of the Broadcast India Show saw over 9,862 unique visitors and over 500 brands participants from more than 36 countries coming together, eager to push ahead of the growth curve faster than anyone else.